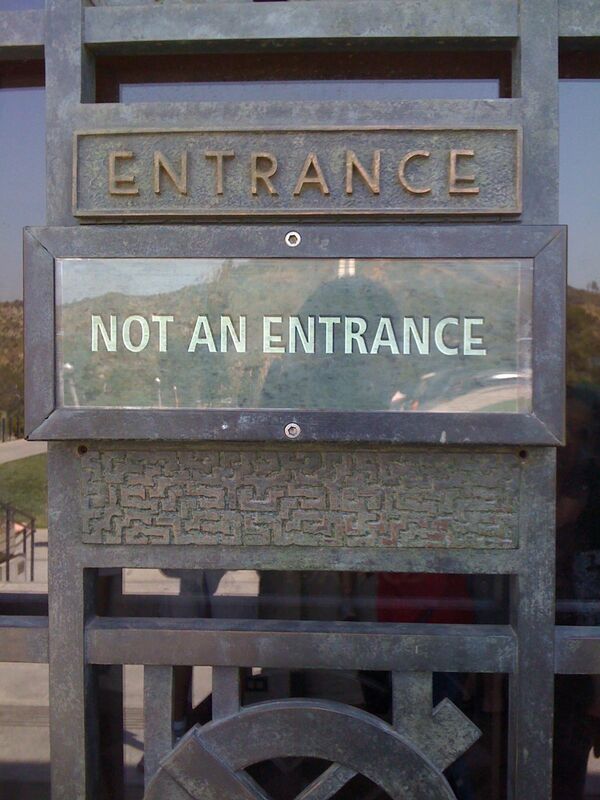 Yup, it reminds me of "press Enter to confirm that you want to exit"
I saw an photographed that too, at the Griffith Observatory. LOLs. Yeah, that's where it was. Thanks for reminding me!